The Reserve Bank announced its cash rate decision for the month of December this afternoon, set against a backdrop of a property market that continues to cool despite record low rates. As widely anticipated, the RBA has left the official cash rate on hold at 1.5 per cent. Australia’s top economists and market commentators were united in predicting another hold, including Leanne Pilkington, managing director at Laing+Simmons, who said increasing it now would have been unwise. “Subdued housing transaction activity and price declines in some markets make an interest rate increase in the near term an unnecessary risk,” she said. Economist Saul Eslake held a similar view, saying that an increase is still some way off. “Some of [the RBA’s] recent commentary appears to indicate slightly greater near-term concerns with regard to the possible consequences of declining property prices and greater risk aversion on the part of lenders. Equally optimistic, chief economist at REA Group Nerida Conisbee also felt the RBA would hold rates as is – at least for the time being. Head of corporate affairs at Mortgage Choice, Jacqueline Dearle, agreed that there is nothing in the market to prompt a change. 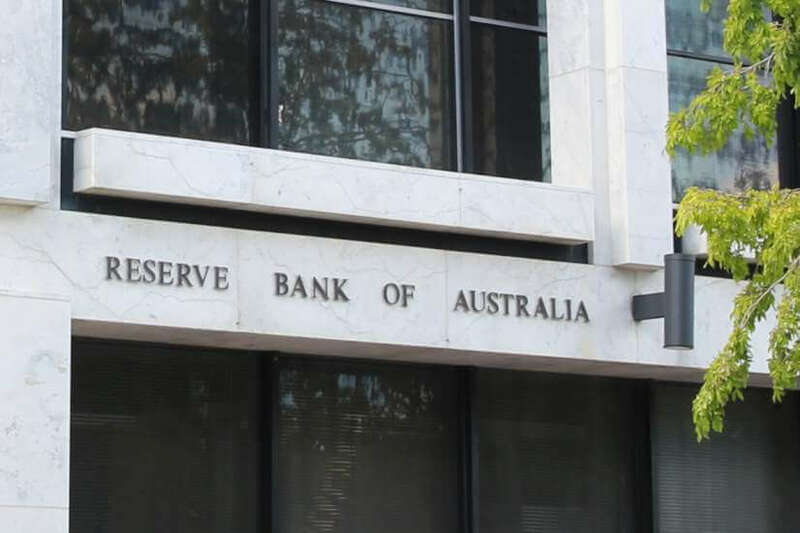 “With little change in inflation and wage growth, plus a positive outlook for the labour market, the economic backdrop suggests the Reserve Bank of Australia will hold the official cash rate at 1.5% in December,” said Ms Dearle.